The human brain is incredible. It has the ability to quickly process bits and pieces of information, draw conclusions, and make decisions about our ever changing world. Thousands of years ago, this skill served homo sapiens well in determining what we could and could not eat, and what was and was not interested in eating us. Today, we use these same decision making skills to decide what products and services we want to buy. Marketing depends on the nuances, oddities, and complexities of the human brain. Our brains, while amazing, are not perfect. Nor is the world in which they operate. In making decisions, we never have complete or completely accurate information. Even if we did, none of us has the time to review and analyze it all. Beyond that, the world is dynamic and people behave in different and unpredictable ways. The world changes and people change with it. All the information we see, is all the information that there is… at least in our individual versions of reality. We use that which we see, experience, and know to make decisions. To make sense of the world, we tell ourselves stories about reality. We seek brands that align with our stories; brands that we believe will improve our personal reality. We buy products and services we perceive to help us to solve problems and create opportunities. These things address the wants and needs of our current narrative – which is subject to change without notice. Marketing serves as an important shortcut in the human decision making process. People rely on marketing to help them make decisions in a more efficient manner. Effective marketing recognizes that people make those decisions with incomplete information. They don’t know everything, nor do they want to. What they want to know about is the information that supports their story. A core function of marketing is to focus attention on the information that aligns with and reinforces the story of the individual customer. What we buy and where we buy it says a lot about who we are and what we value. People are going to reach conclusions about what brands to choose with imperfect data in imperfect ways. That’s why it is so important for brands to have an authentic story that is compelling, easy to understand, and aligned with the person who their customer aspires to be. 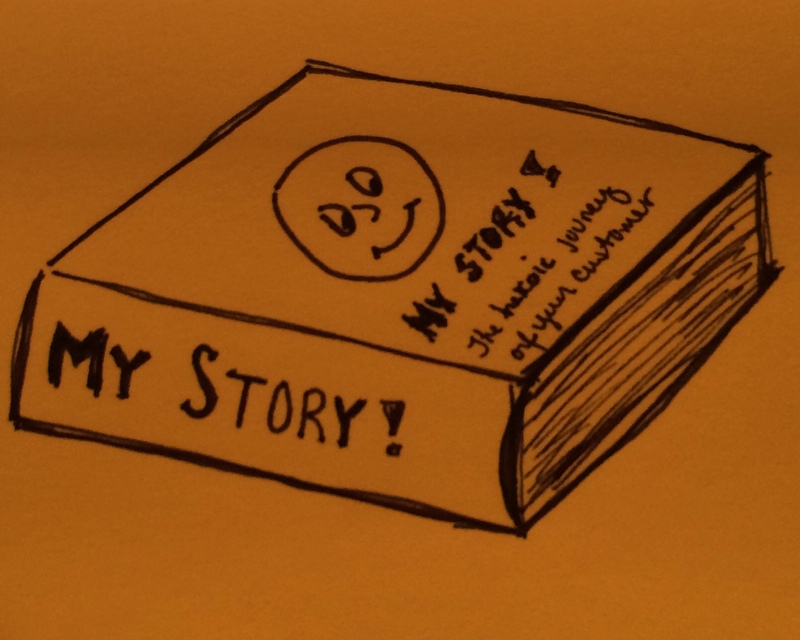 If you’re interested in improving your marketing, think about the story of your customer. 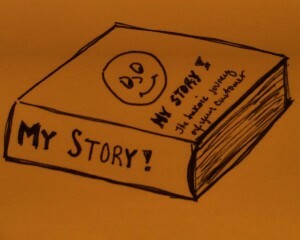 Integrate your brand with that story. Then make sure that your story is authentic by delivering on your promises. Something for your incredible brain to think about.